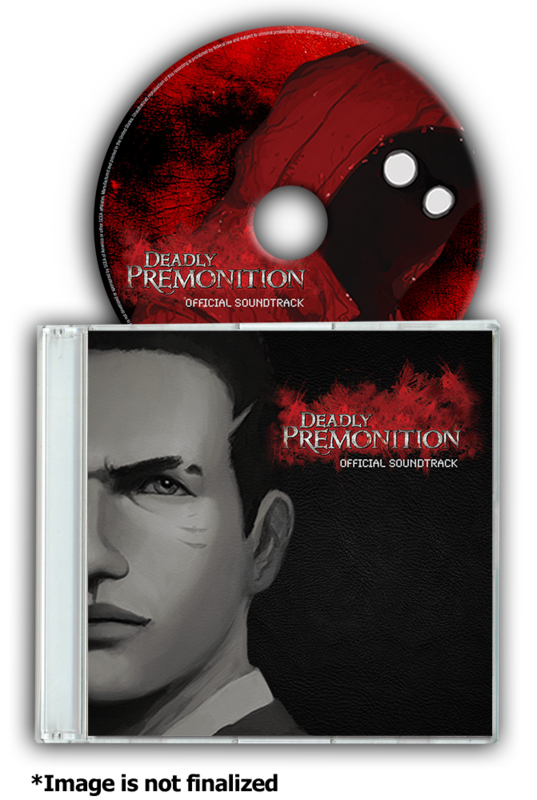 Immerse yourself in the dark depths of Deadly Premonition with the Classified Edition's collectible contents. 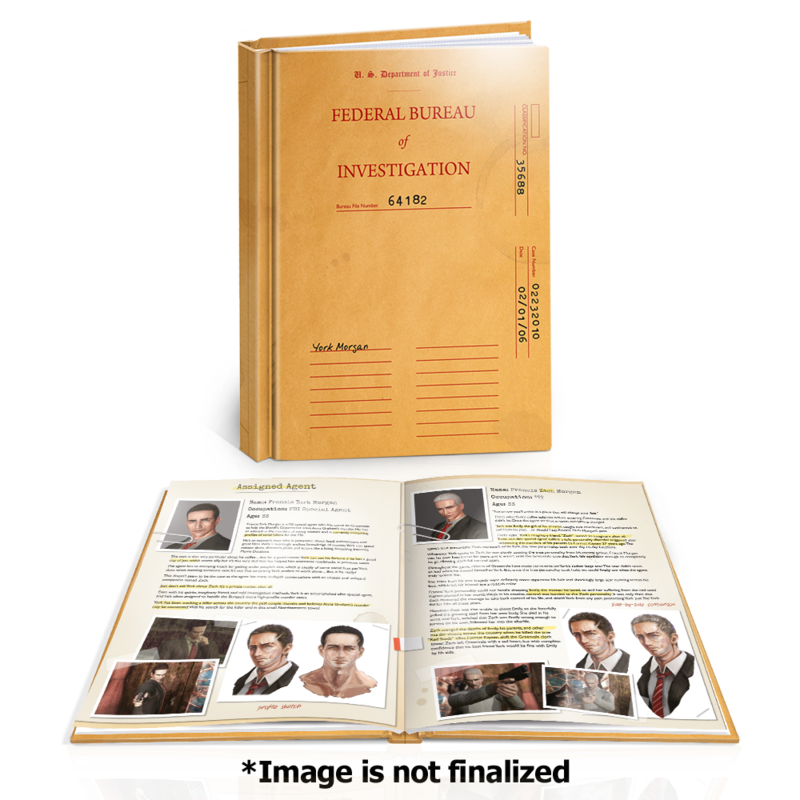 Dive deep into the creative process behind the game with a 30+ page hardcover art book, which features more than 50 pieces of concept, process, and final artwork. 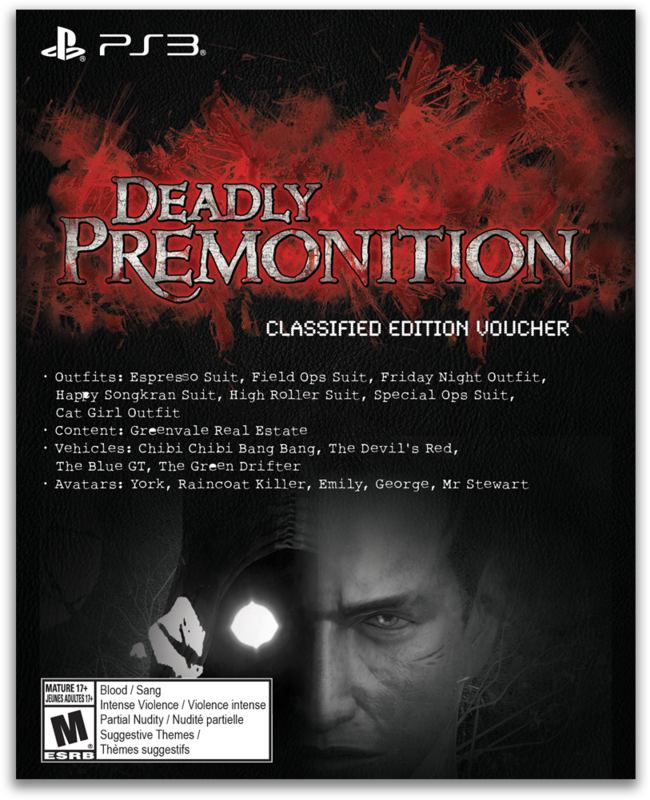 And to ensure you have the most complete Deadly Premonition experience possible, you'll also receive a DLC voucher along with your copy of Deadly Premonition: The Director's Cut for PS3, so you won't miss an ounce of the fun. 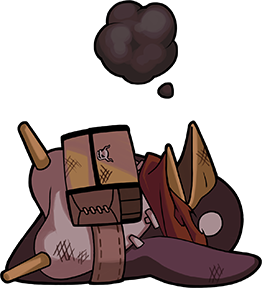 About the game: The award-winning, suspense-horror, action-adventure game gives players an open-world experience, featuring detailed interactions with Greenvale locals, as well as numerous side quests and mini games to help solve the murders and uncover hidden town secrets. 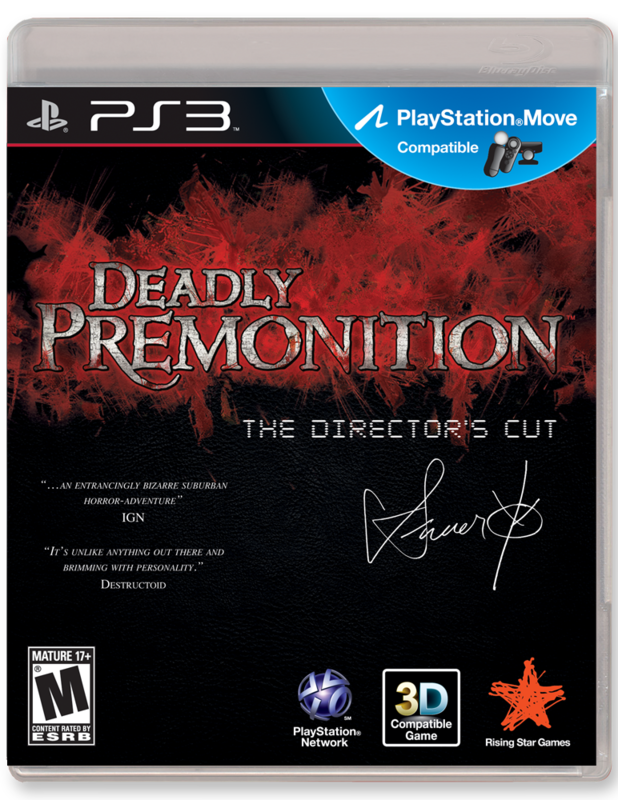 Playing as special agent Francis York Morgan (just call him York—everyone else does), players must investigate the brutal murder of a young local beauty. 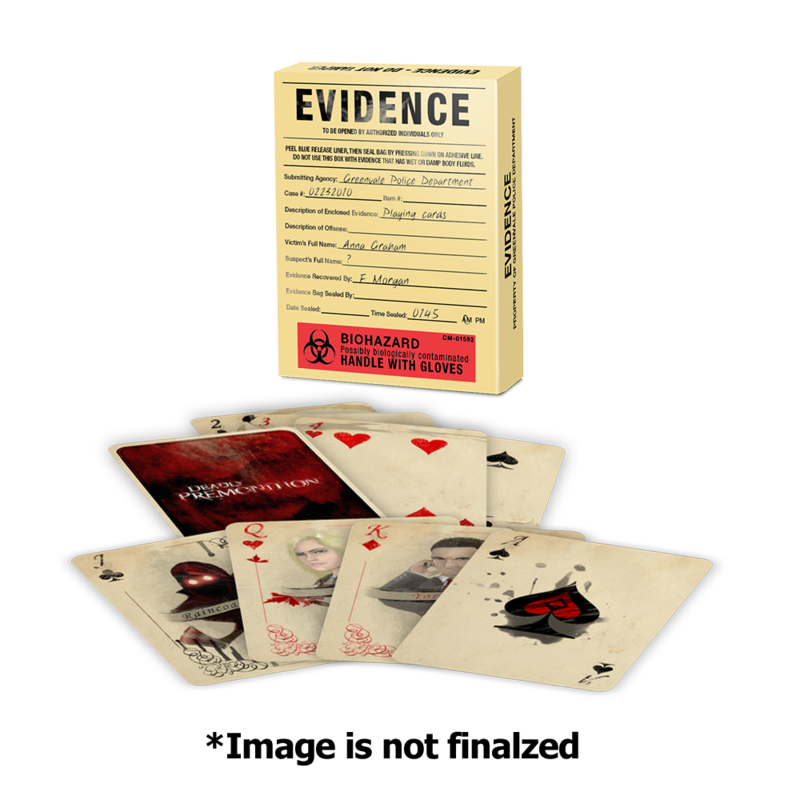 Amidst the backdrop of soaring mountains and a small American town, York must solve the mystery of the Red Seed Murders and stay alive in a place where supernatural creatures and a killer seek to end his investigation. 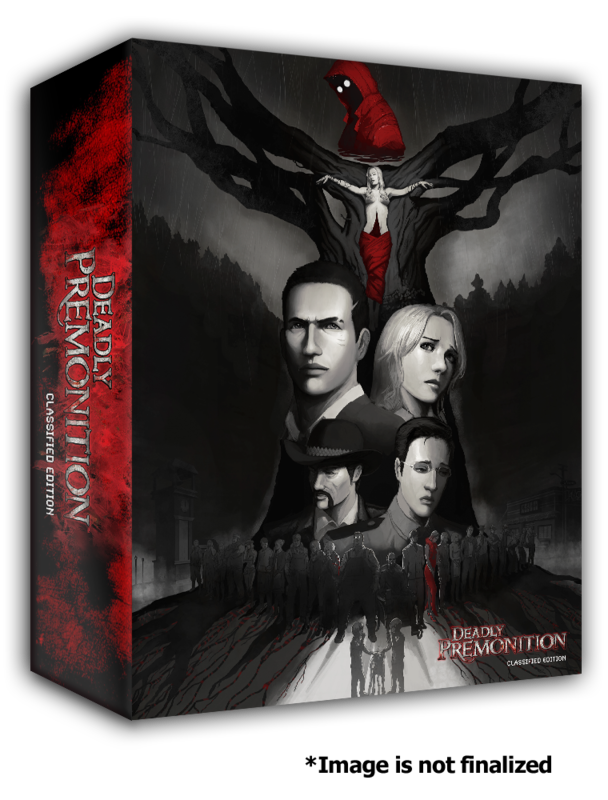 © DEADLY PREMONITION: THE DIRECTOR'S CUT ©2012 Marvelous AQL Inc. / Rising Star Games Inc. All rights reserved.